Collectors! 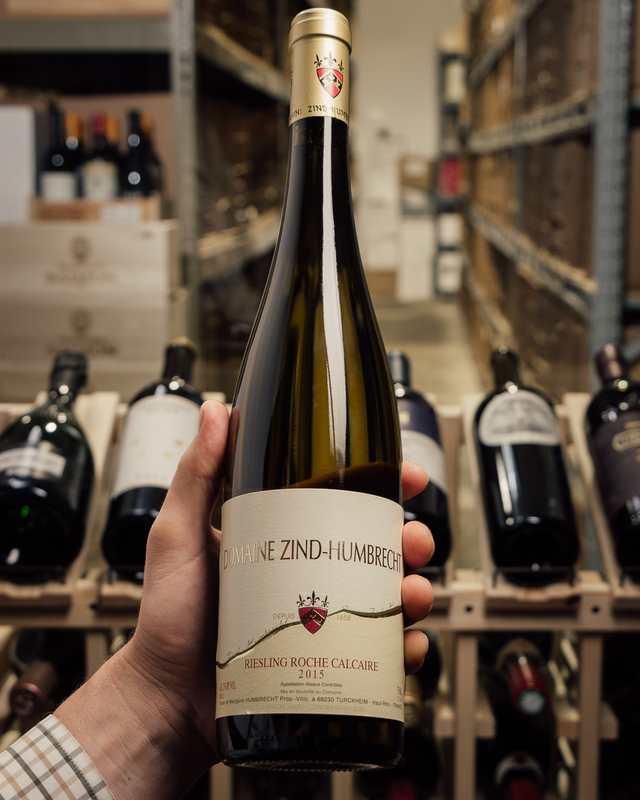 Enthusiasts of some of the greatest Riesling terroir on Earth...this is a FANTASTIC offer on the highly rated, biodynamically-certified, utterly spellbinding Z-H Roche Calcaire Riesling...a wine not to be missed! 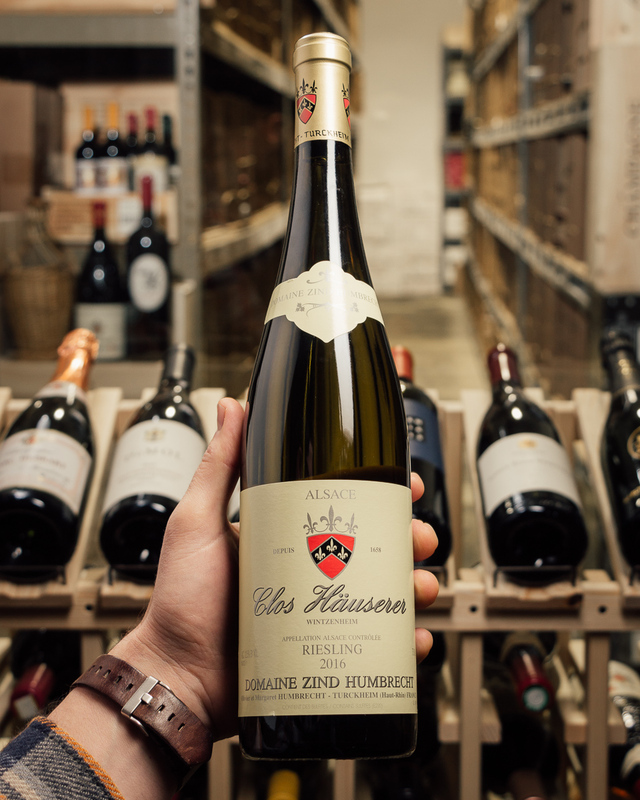 By all accounts (not just ours), this is an immensely rich, round and powerful Riesling with intense stone fruits and citrus, exotic but dry and minerally, fantastically long and layered. Our price is simply superb...30% off retail...PLEASE click quick! ** Fun fact: Winemaker Olivier Humbrecht is one of the only winemakers in the world that is also a Master of Wine. The father-son winegrowing legacy, dating back to the time of witch hunts in Scotland and the invention of the modern violin, is today one of the greatest wine estates in the world, with over 100 acres of prime vineyards, totally organic and biodynamic certified. An astounding legacy! 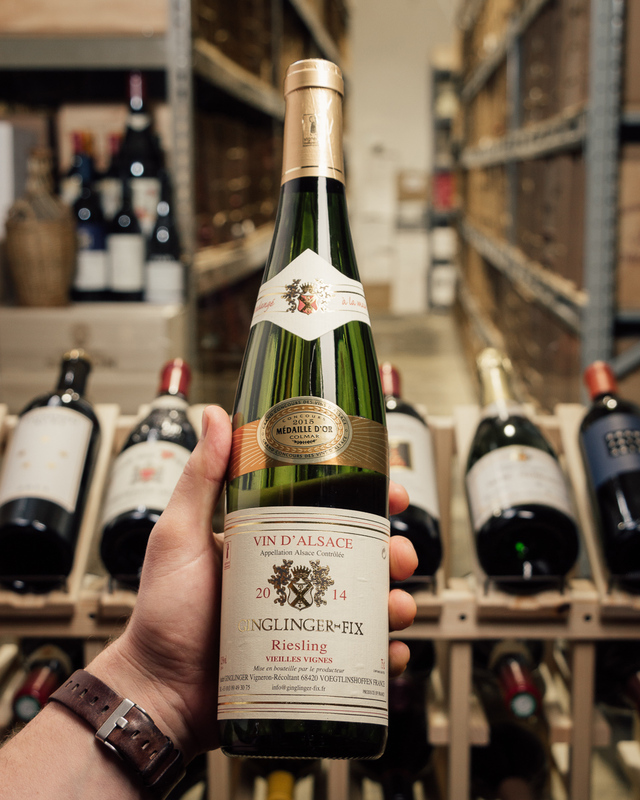 Winegrowers father to son since 1620, the Humbrecht family has cultivated their vines in the great terroirs of Alsace. The expression of terroir is reinforced by cultivating the vines organically and according to biodynamic principles of over 100 acres of prime vineyards. Winemaker Olivier Humbrecht is one of the only winemakers in the world with an MW and his approach is always to let the terroir shine above all else. 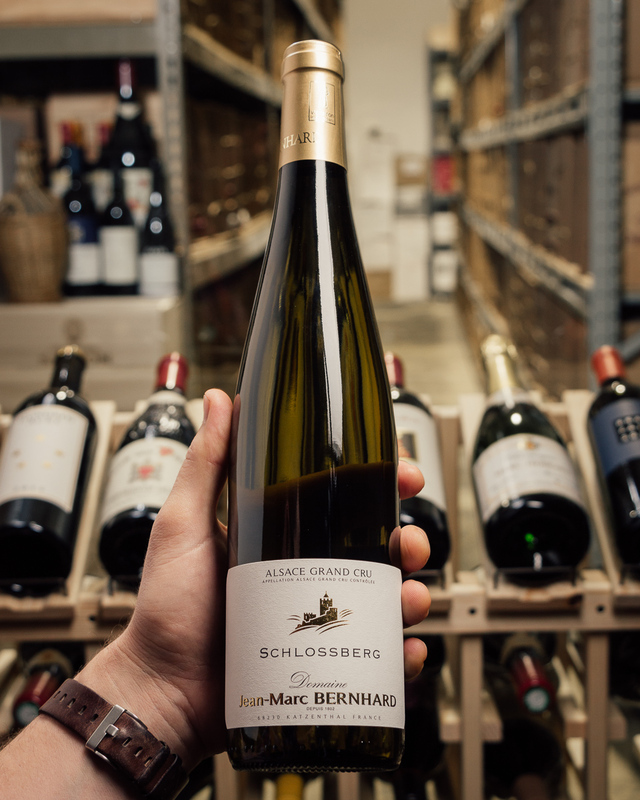 Ripe, balanced and concentrated grapes enable him to eliminate any vinification techniques that modify the initial harmony of each terroir. 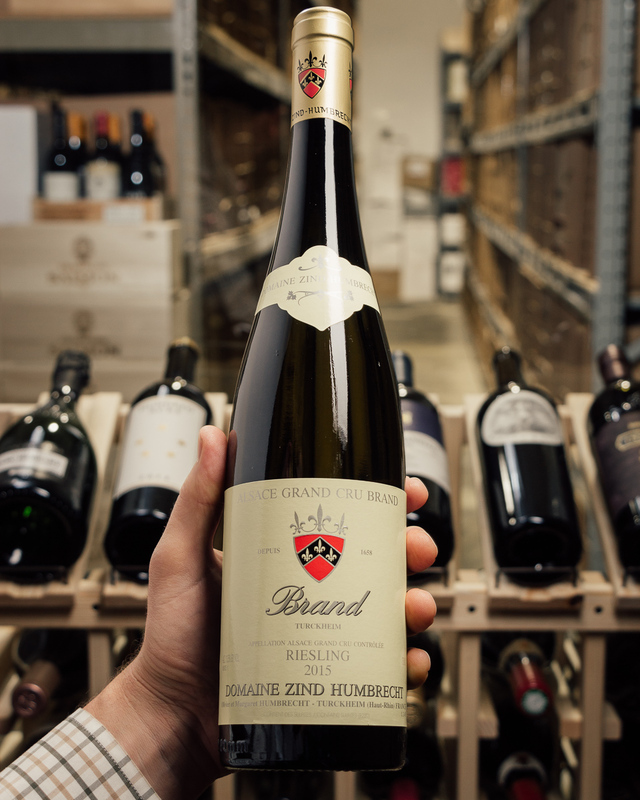 To put it simply, Zind Humbrecht is one of the most revered and respected estates in the entire world producing some of the most exciting wines today in their storied history. Yeasty funk still dominates the nose and only lets a touch of lemon zest through. The palate continues with the zesty background against which flashes of riper fruit appear: juicy pear and luscious tangerine. The fruit expression is ripe but utterly fresh. The taut dry palate is anchored in something cool and fresh, something that expands as texture and fills not only the palate but also the mind. This is fresh and luminous, elegant and fine boned. Drink now through 2030. Another very ripe and deep riesling with dried apple, peach aromas and flavors. Very full and rich. Dry finish. A big and rich white. From biodynamic grapes. Ecocert certified. Drink now. 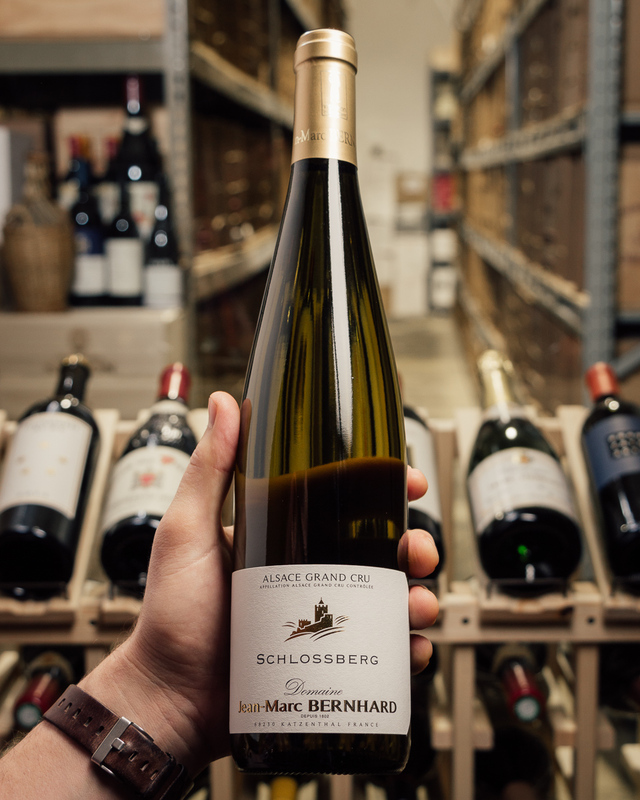 The intensely yellow colored wine is super ripe, round and "soft" on the nose with a rather subtle mineral flavor. Full-bodied, round and rich in the first moment, but then straight, pure and very salty in the stunningly lean and stimulating finish! This round and elegant wine opens wide like a baroque cathedral, but when you are in it you feel like you are in a gothic minster. This is so pure and salty in the finish! Gorgeous! Very complex but almost ready to drink.